Also, I would recommend making notes of all removed screws (they all have different length). It will help greatly during the reassembly process. 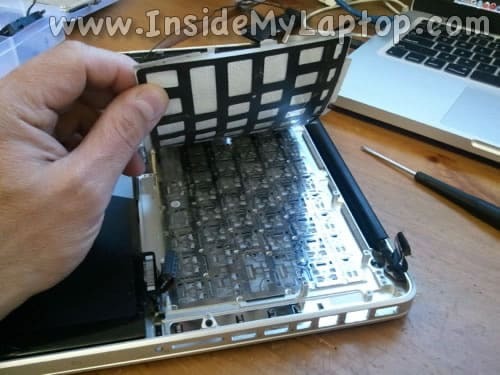 Remove all screws from the bottom cover. 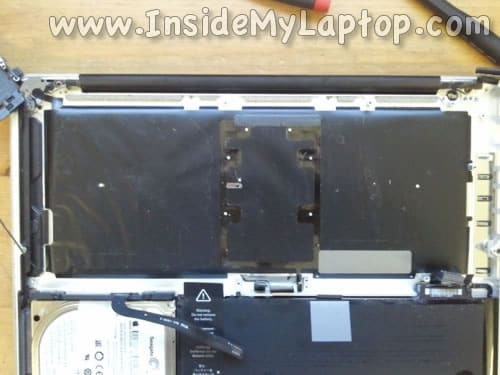 Lift up and remove the bottom cover. 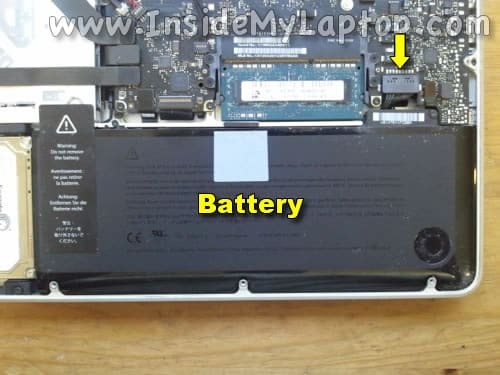 You can leave the battery attached to the case but it’s necessary to unplug it from the logic board. 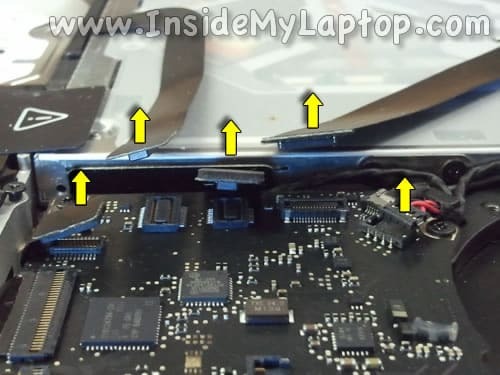 Disconnect the battery cable from the logic board. Now we’ll have to disconnect all other cables from the logic board. I will show how to disconnect them in the following steps. 9. Battery indicator light cable. 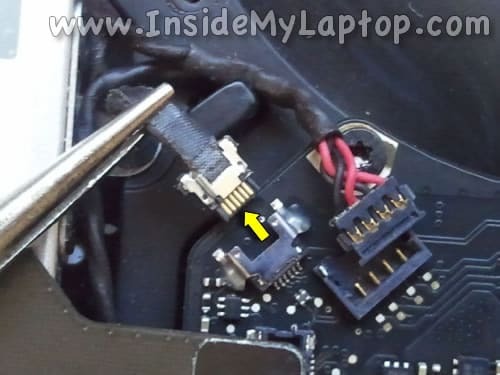 Here’s how to disconnect the display video cable connector. 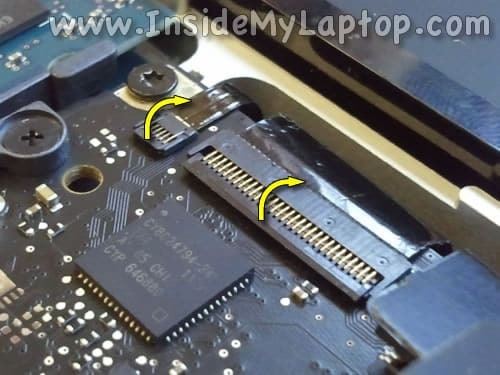 Lift up the metal retainer securing the connector and disconnect the cable from the logic board by the black tab. Connectors 1, 3, 4, 5, 6 and 9 disconnect the same way. 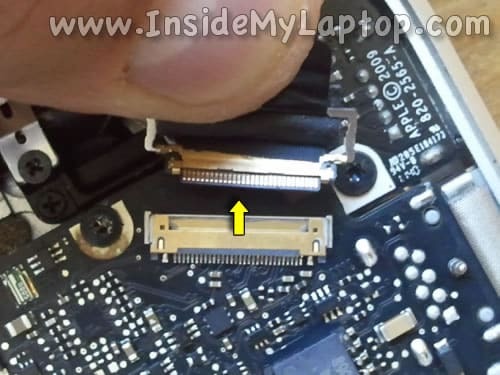 Simply lift up the connector and unplug it from the logic board. 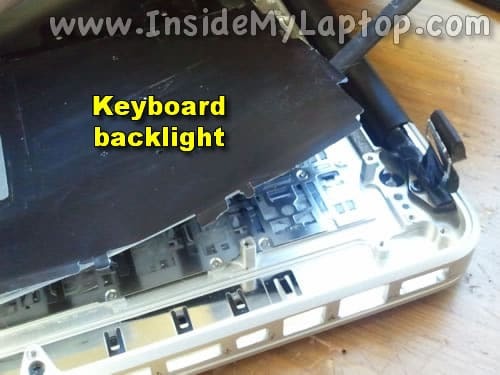 You have to be very careful with the keyboard and backlight connectors. They are fragile. 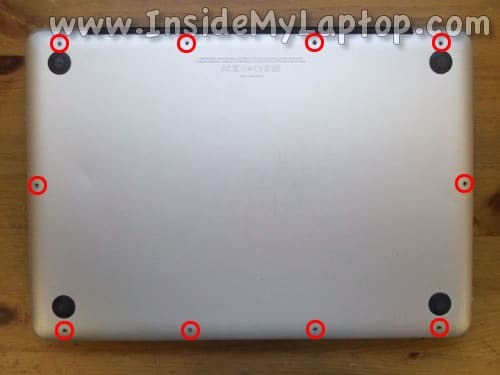 Here’s how to unlock the connectors. Lift up the retainer with your fingernail. The retainer will open up at a 90 degree angle. 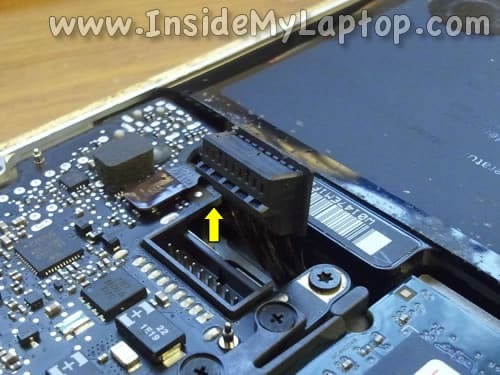 After both connectors unlocked, you can pull cables from the connectors. 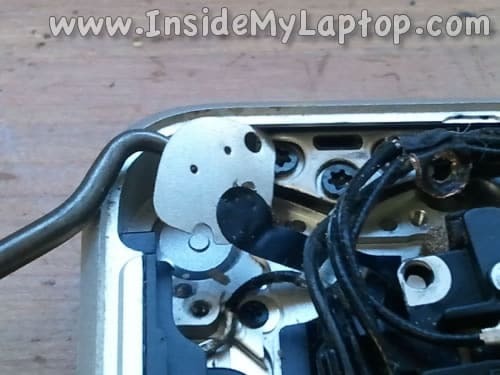 Remove three screws securing the silver grounding plate and display cable retainer. 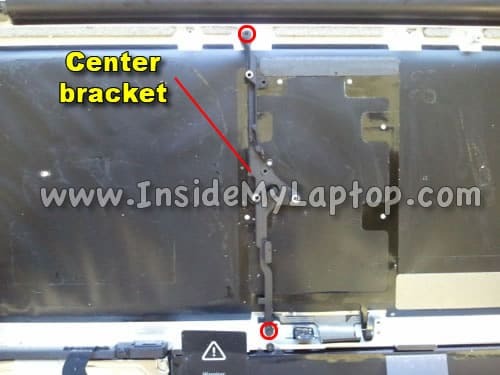 Remove the display cable retaining bracket. 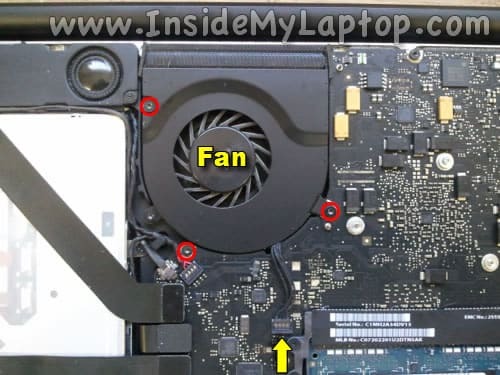 In this MacBook Pro the microphone is glued to the palmrest assembly. 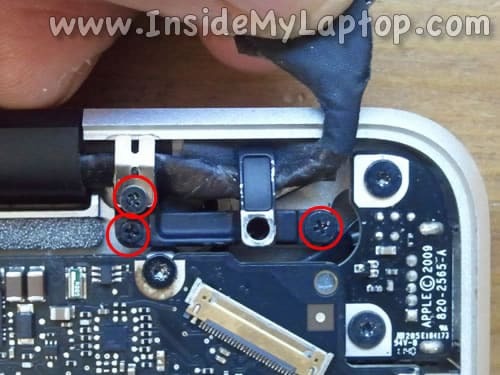 It’s possible to lift up the logic board, unplug the microphone cable, unroute the cable and remove the logic board without separating the microphone from the logic board BUT… it will be very difficult to install the logic board back into the laptop and connect the microphone cable. 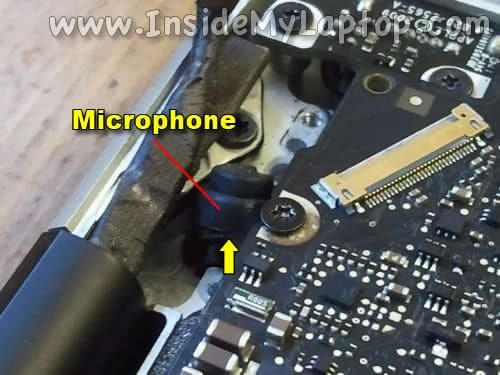 You might easily damage the microphone cable connector during this procedure. Using a sharp object carefully unglue the microphone from the palmrest assembly. Most likely it will not come out clean and some sticky tape and cushion rubber will remain attached to the cover but that’s OK. 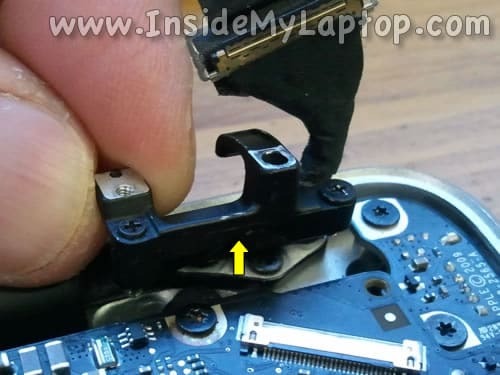 Remove all screws securing the logic board and MagSafe board (power connector board). Start separating the logic board from the palmrest assembly. 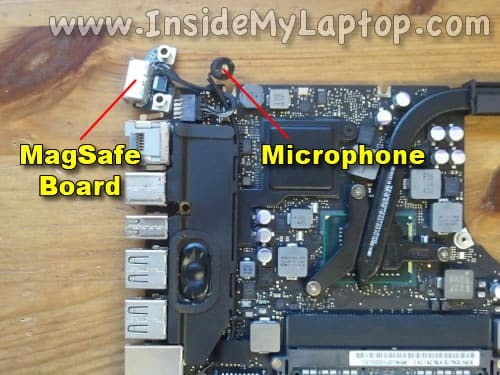 The logic board was removed with the MagSafe board and microphone attached to it. Now you can see why we separated the microphone from the palmrest assembly in the step 8. The microphone cable routed very tightly and hard to access. 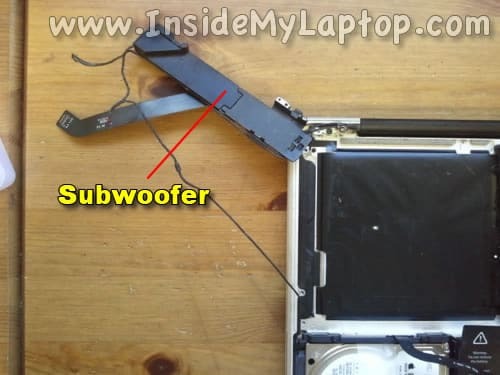 Remove four screws securing the AirPort/Bluetooth/speaker assembly. 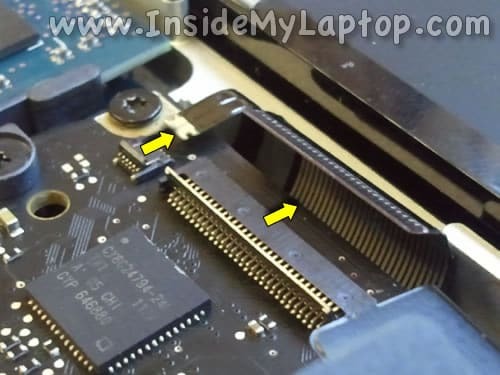 Move the assembly a little bit to the right so you can access one screw securing the optical drive. 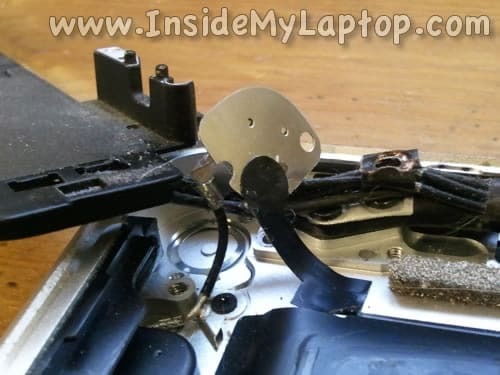 Remove two more screws securing the optical drive. Unroute the speaker cable from the center bracket. Move the AirPort/Bluetooth/speaker assembly aside. Remove two screws securing the center bracket. Lift up and remove the center bracket. 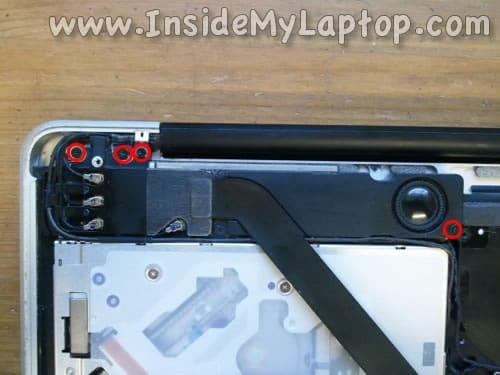 Remove two screws securing the power button to the palmrest assembly. 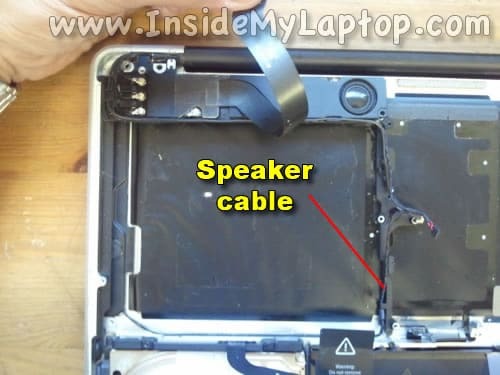 The power button cable routed under other cables. Unroute the power button cable. NOTE: the power button is part of the keyboard. 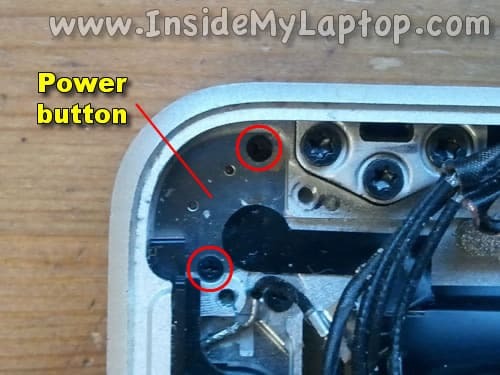 When you remove the keyboard the power button also has to be removed. 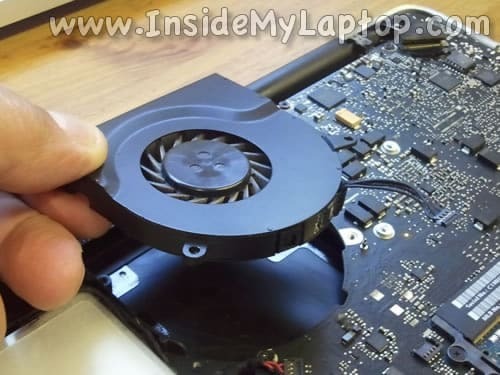 There is a silver spring located under the power button. Do not lose the spring. 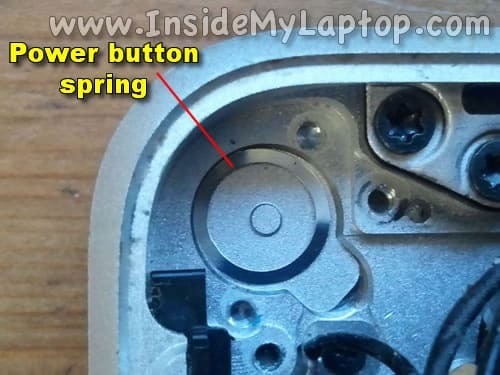 Make sure the spring is in place when you install the new power button/keyboard. Now the keyboard and backlight ready for the removal. Start separating the old backlight from the keyboard/plamrest assembly. The backlight has a few layers. If you plan to reuse the bakclight, make sure those layers don’t get separated. Now you are ready for the keyboard removal. There are many tiny screws (about 60) securing the keyboard to the palmrest assembly. Now you can remove the old failed or damaged keyboard and replace it with a new one. 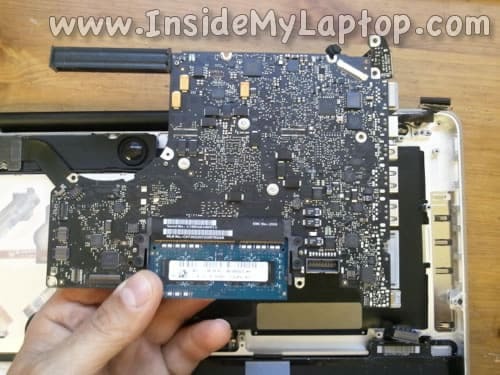 Assemble the laptop following all steps in the reverse direction. 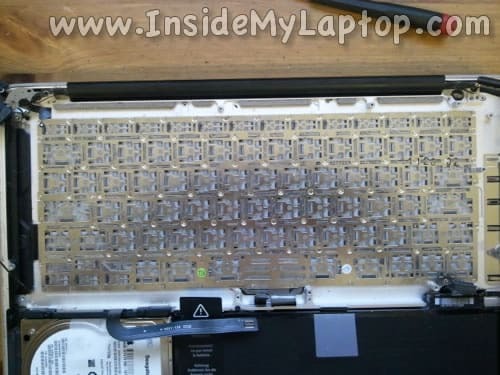 By the way, sometimes it’s possible to repair damaged keyboard keys instead of replacing the entire keyboard. When I replace the keyboard I always replace the backlight too. It’s easier to install a new backlight than reuse the old one. It looks cleaner and sticks better to the new keyboard and palmrest assembly. 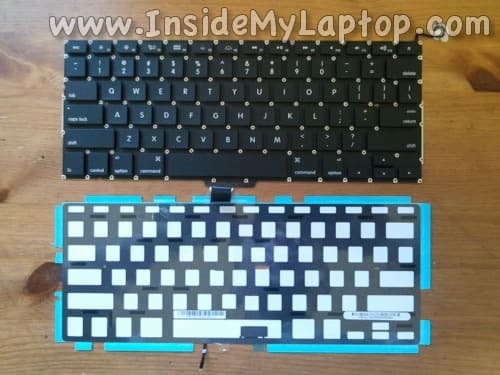 New replacement keyboards (with or without backlight) for MacBook Pro 13-inch available on eBay. 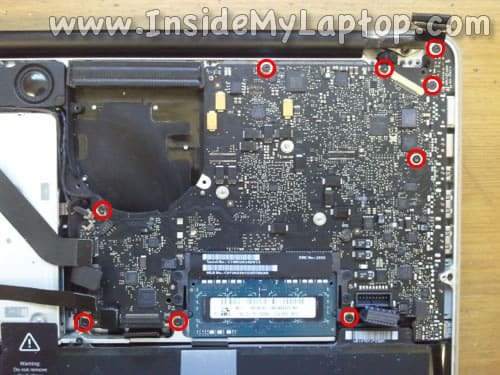 By the way, if the keyboard failed because of liquid spill, you should go though the liquid spill diagnostic first. 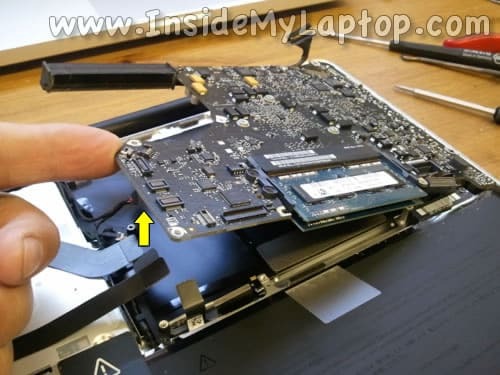 Replacing keyboard on MacBook Pro 15″ (Mid 2010). Good work. Nice and clean. Thanks. 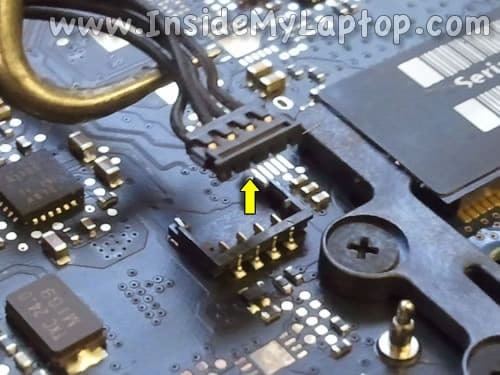 what screwdriver did you use to remove the keyboard screws? I’m using Wiha PH00 Phillips screwdriver. It’s a very good one and perfect for removing keyboard screws. Amazing detail thank you! I have one broken key, and rather than pay $350 at Apple to have the whole bottom replaced, I’ve purchased an OEM keyboard online for $30. How difficult will this be if I decide to try and do it myself? I’m a handy guy and good at following instructions, but by no means a computer tech. Would you advise against it and recommend I take it to an apple mechanic, or put a few hours aside and try it myself? Of course the last thing i’d want to do is break something in my computer…. How difficult will this be if I decide to try and do it myself? It’s pretty difficult and probably wouldn’t be my first repair attempt on a laptop. How badly it’s broken? Is it missing or stopped working? 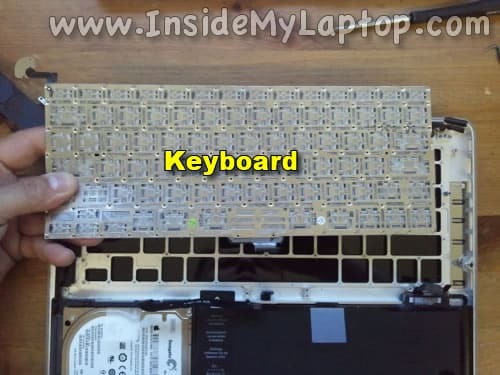 Take a look at this key repair guide. Thanks for the response. All of my keys are intact physically, but my DELETE key stopped working, and it failed the diagnostic test. Yeah, this sounds like keyboard failure. If you decide to do it yourself, proceed with caution. 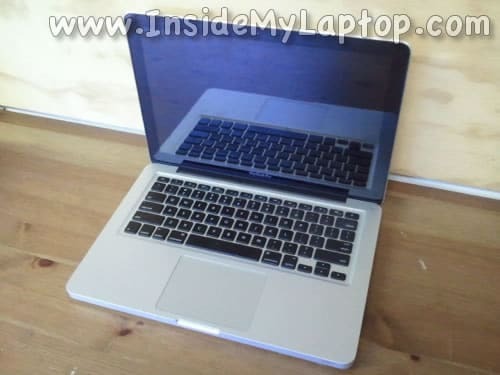 I have macbook pro 17 inch os x. 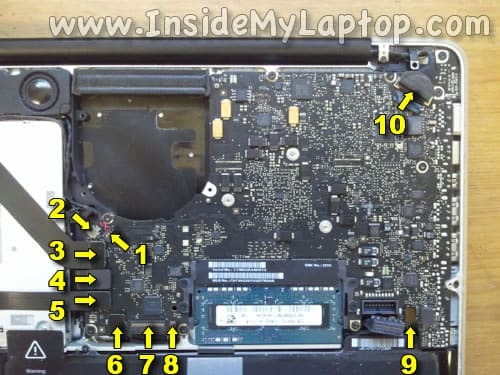 Everything fine with macbook but keyboard types numbers only. power button not working black light also not working. Power on from f5 key. From external keyboard it works fine. Why this happening. 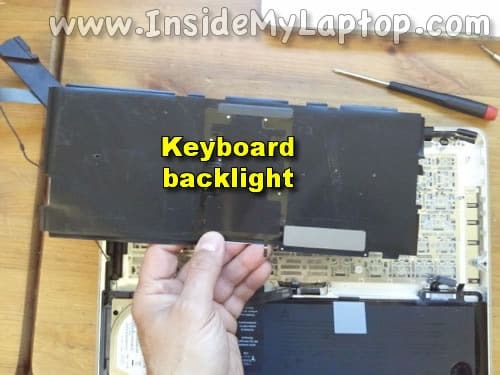 Is this require keyboard replacement or something else ? I think your MBP keyboard failed and has to be replaced. Great pictures and instructions. I had liquid damage and had to replace the keyboard. I went cheap and bought a used one. It fixed the keyboard problem but the backlight was bad so I got to do the whole thing twice. Thanks for the helpful website. absolutely wonderful tutorial. step for step, spot on. thank you. If’ing did it!!!! I can’t believe it!!!! So I have a 2010 MacBook Pro. My battery overcharged (and basically exploded) while still in the computer. I’m not a techy person so I apologize if my lingo isn’t correct. Anyway. I replaced the battery but I believe I snapped the Battery indicator light cable in the process. The thing that doesn’t make sense to me is when I originally replaced the battery it worked fine. For over a month now. Well last night my computer was on and running and went black. I thought it just needed charged. Plugged it in and nothing, the light for the charger Itself lights up, but when I press the power button, the light on the bottom right does not light up and the screen stays black. Is this fixable or am I totally screwed? when removing the cable from the camera I’ve broken. I bought the cable and my idea is to welding wire cable old. but for this I need to know the pinout, can you help? Can someone please tell me where i can get the part that the light cable should go in??.. 🙁 theres none in my mac. 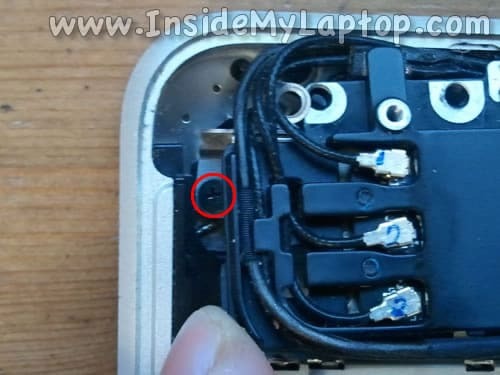 my keyboard works fine but the is no connector to connect the light to..
Hi, only the down arrow is not working after liquid damage. Do I have to replace the whole keyboard, or do I just need to clean the area where is the down arrow key?